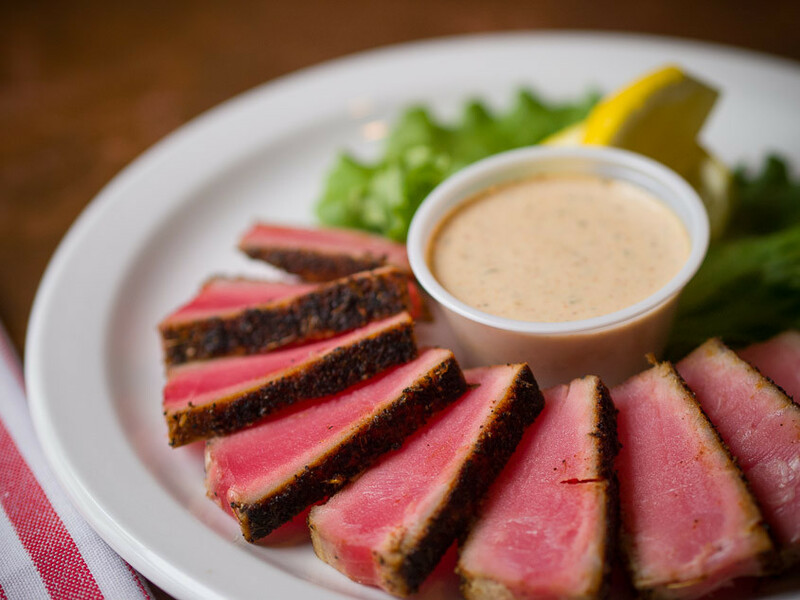 Fantastic seafood in the heart of downtown historic St. Michaels. 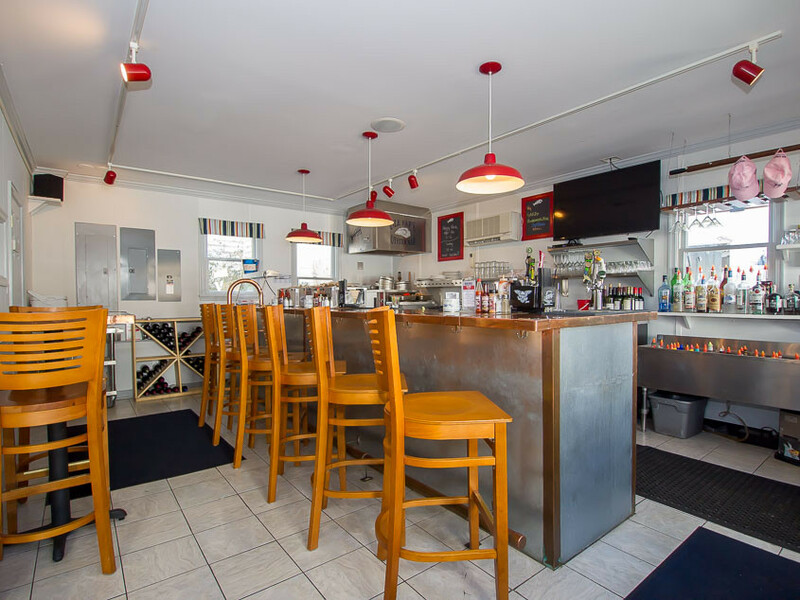 Open year round for lunch and dinner. 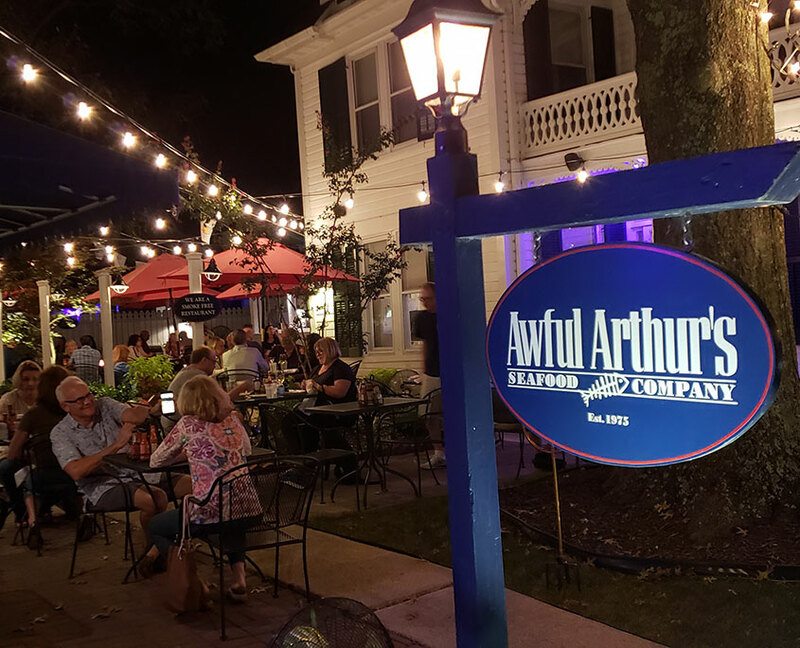 Awful Arthur’s offers indoor and outdoor seating, and we have two additional rooms for small groups. 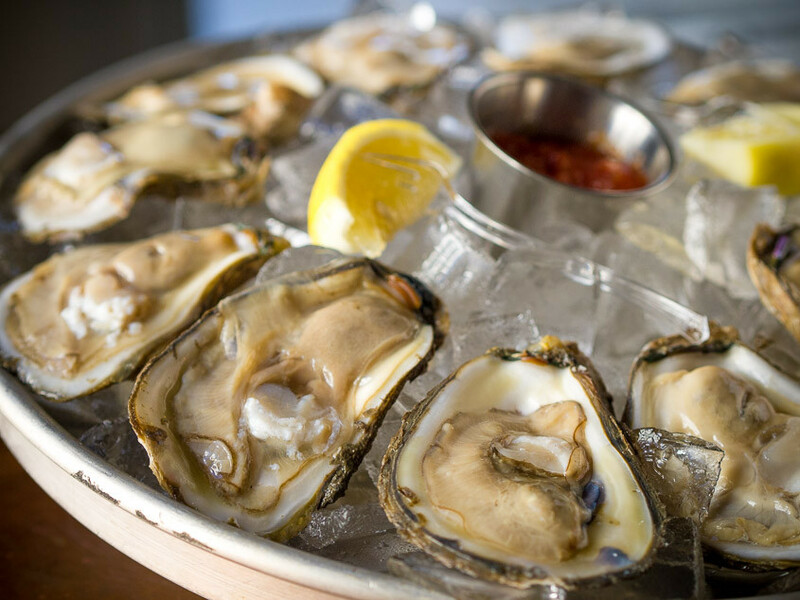 Catering, on and off premises, is available, and hosting oyster roasts is our specialty. 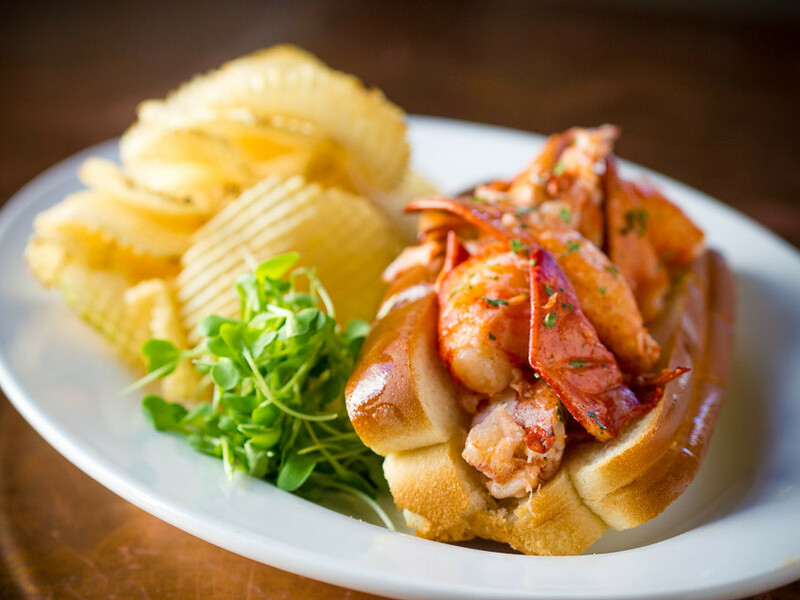 We’re located in the heart of downtown historic St. Michaels, a short stroll from the harbor. Stop by and see us! 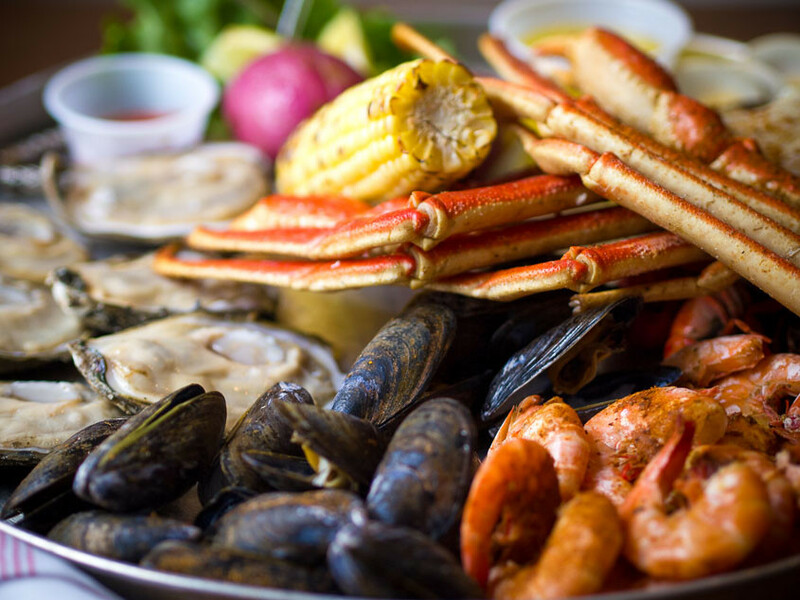 We serve the freshest seafood available. 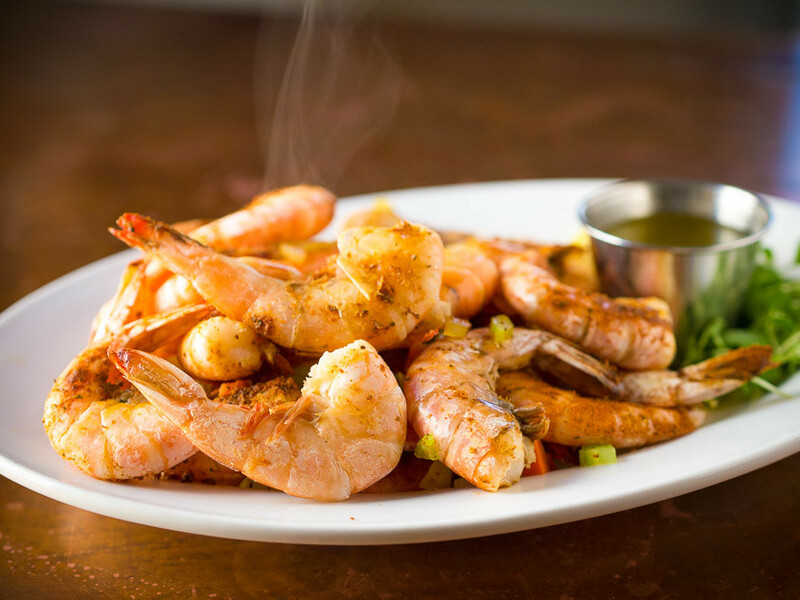 Dine on soups, salads, appetizers, sandwiches, entrees and daily specials. 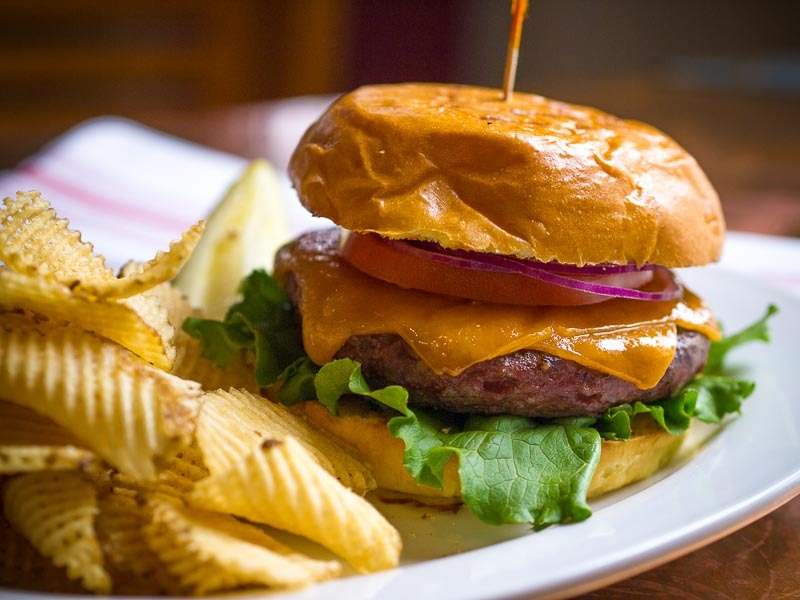 Kids menu and landlubber options available. 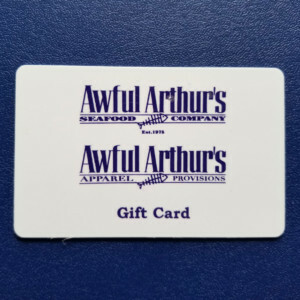 Looking for official Awful Arthur’s Gifts & Apparel? Awful Arthur’s Apparel & Provisions, located next door to the restaurant has all the official gear to commemorate your visit to St. Michaels, Maryland. 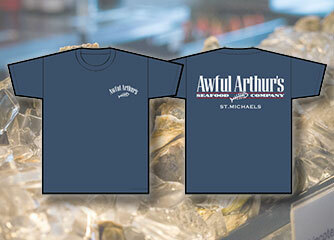 Get Official Awful Arthur’s St. Michaels Apparel from our online store. Shirts, Hats, Spices and Gift Cards!